The OverLord has been an icon of Delta 3D Printers since its release. It matches almost everywhere, in your garage, studio, classroom or even living room. Just enjoy it! Auto-calibration, smart-reload, pause & resume, all the smart functions made it the best tool for makers. It’s so easy to use and reliable that you can save time from assembling parts or fixing troubles. Today, we give it more reliability and precision. With all time cooling for throat tube, dual cooling fans along the nozzle, and a 20% lighter effector, OverLord becomes a finer, quieter, and more reliable printing art. With OverLord, you can bring your ideas to life, make products, create toys, shape your designs, start a business, educate kids, host workshops and unleash unlimited possibilities. You don’t necessarily have to be an expert to create professional-quality, realistic products. There are just many ways to help you make stunning things. There are many reasons why we chose to build OverLord upon Delta mechanism, bigger build volume is definitely among the first. OverLord Plus Pro can handle objects 30% taller than the object normal printers can do. Live email or telephone support respond within 24 hours, leaves no space of worrying. We have a forum and you can discuss anything about DreamMaker here. 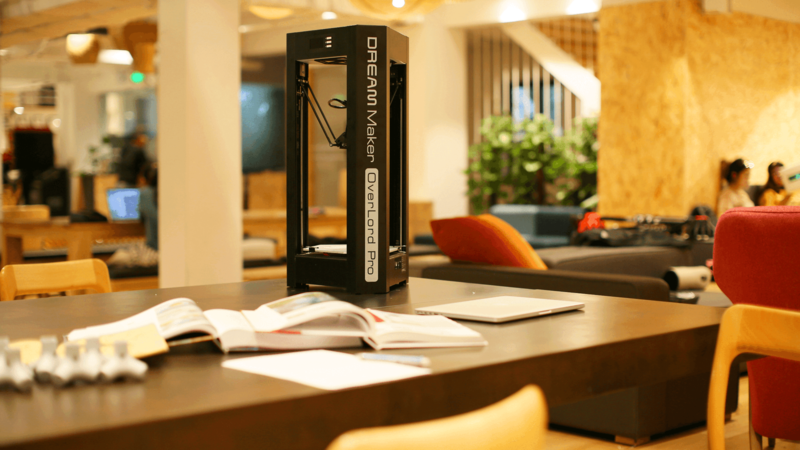 With abundant on-line resources, easy user manual and sticker guide, you can start 3d printing journey in 30 minutes. OverLord in Maker Carnival 2016 We join the Maker Carnival 2016 in Shanghai. Mochilas Kanken Madrid timberland pas cher nike air max pas cher Asics 2017 bottes timberland achat air jordan chaussure nike pour homme Lessen from costom show the application to visiter.